Classic in design, high quality and matched with timeless brilliance and sophistication. The collection exemplifies elegance and a contemporary style. 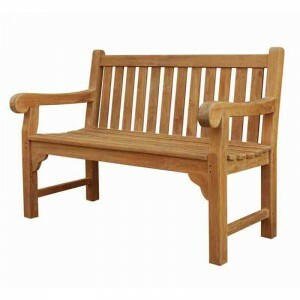 We are proud to present this season’s collection of our high quality "A" Grade Teak Memorial Benches. Sourced from sustainable resources and constructed using mortise and tenon joints finished off with teak dowels and glue. Our focus is providing products designed to be a ritual which will bring you comfort while aligning with your values. Make your choice with the confidence of exceptional customer service matched with our low pricing policy. You can decide which size and design right for you. 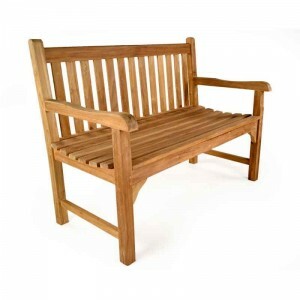 A sturdy, exceptionally well made teak bench suitable for any outdoor location. FREE delivery, fu.. 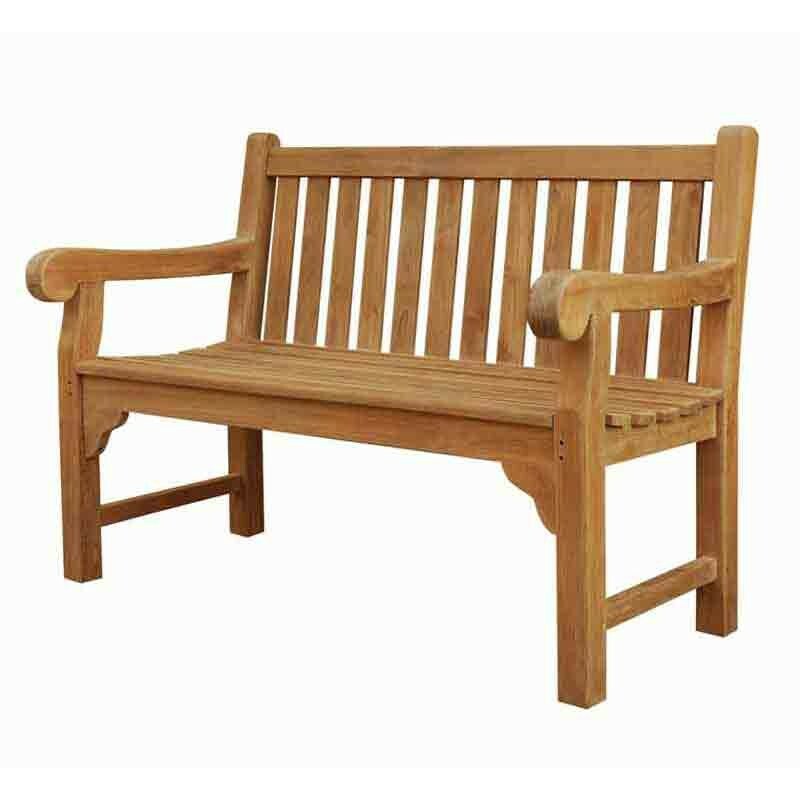 The Queensbury 2 Seater Teak Bench is a heavy duty bench that is ideal for public spaces. 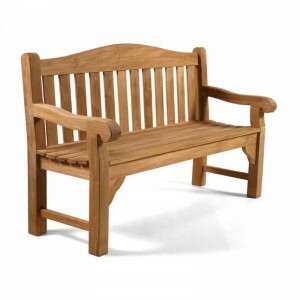 FREE de..
Classic in design, high quality, the Warwick teak bench is a popular choice. FREE delivery, fully..